grilled cheese at five guys…? I’m sure everyone has tried Five Guys Burgers and Fries, but if you haven’t, you are seriously missing out. When most go to Five Guys, they have a burger and cajun fries, paying no attention to the other items on the menu, like grilled cheese. A rival to local grilled cheese food truck Ruthie’s, the grilled cheese at Five Guys is a must try! Add any of their fresh toppings to make it a bit different, like bacon, grilled onions and mushrooms. If you didn’t know, Five Guys will add cheese on anything you want so if you don’t think the grilled cheese is for you, get the burger and have the cajun fries covered in cheese…and don’t forget to share! 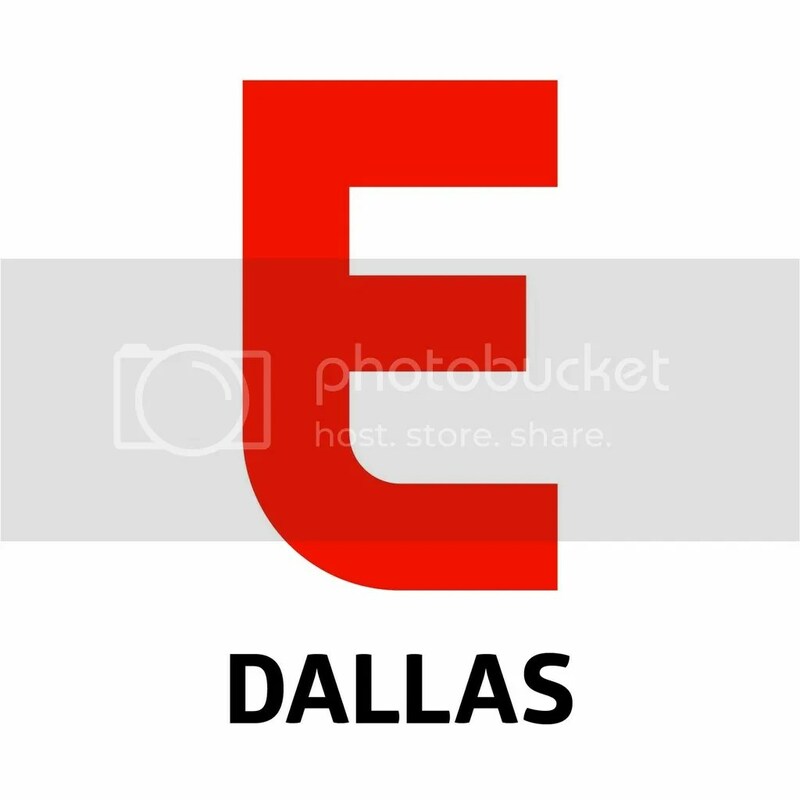 Five Guys can be found all over the DFW metroplex however if you are looking for the location nearest you, click here.